A Nazi war criminal sneaks into Kansas in the 1950s, eventually setting himself up as a respected and powerful member of the community while still continuing to indulge his old proclivities. When a Nazi hunter shows up looking for him, the situation quickly escalates to murder and mayhem. 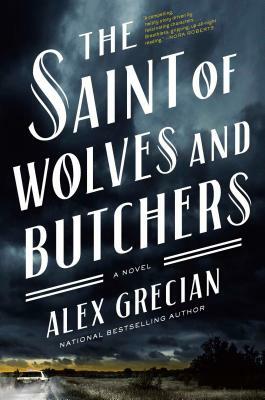 An excellent contemporary thriller from Grecian, who was previously known for his historical Scotland Yard mysteries.